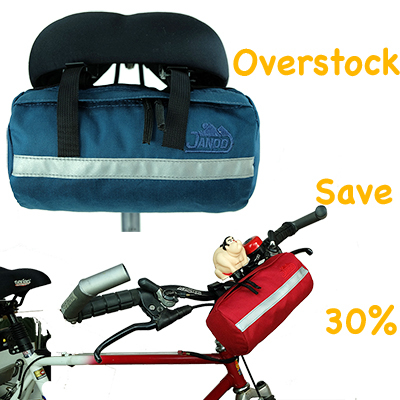 Bicycle panniers, bike bags, messenger bags, fanny packs, bike racks,dog packs, police gear and more. Since 1983 Jandd has made the finest packs. Browse our huge selection of bike bags, messenger bags, bicycle panniers, bike racks, fanny packs, backpacks, luggage, dog packs, police gear and more.. If you have ever purchased bicycle or mountaineering gear, or even bought a simple bookpack, you can probably agree that as a consumer you are faced with a myriad of choices of products from numerous companies, many of whom offer high-quality products, reasonable prices, and innovative designs. At Jandd Mountaineering our primary objectives are in this order: Function, strength and design, and aesthetic appearance. 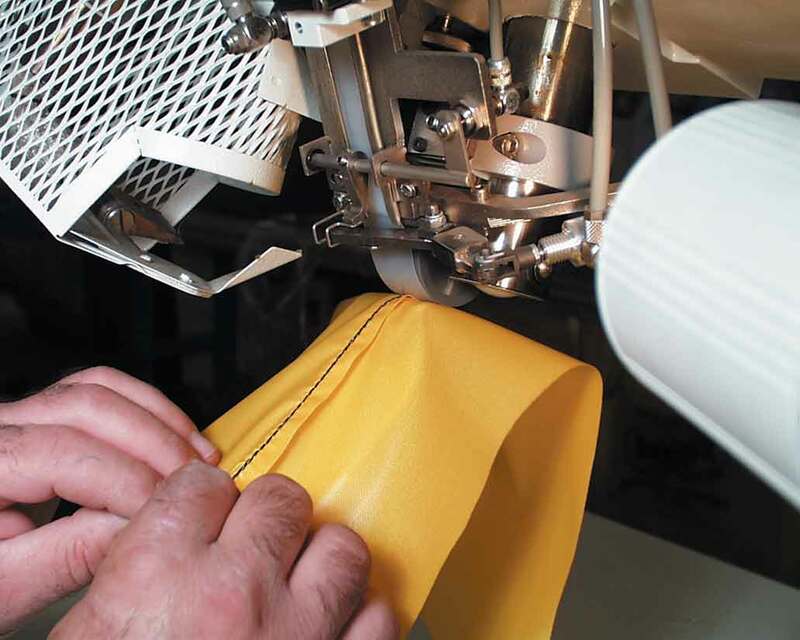 Endless craftsmanship and attention to detail can be seen throughout each product. We are proud to say that we have the finest packs around.